Up to $200 Cash Back on Online Purchases! Can Combine With Other Discounts! Dell is a leading computer and technology company based in Round Rock, Texas, United States, known for its desktop hardware for individuals and businesses alike. It was founded in 1984 and was a publicly traded company for many years, until it was taken private in 2013 after a leveraged buyout. As well as online Dell has once again began supplying its products to major retailers in the US including Sam's Club, Wal-Mart, Staples, and Best Buy. It's small business division offers Servers, Security, and Storage & Backup. 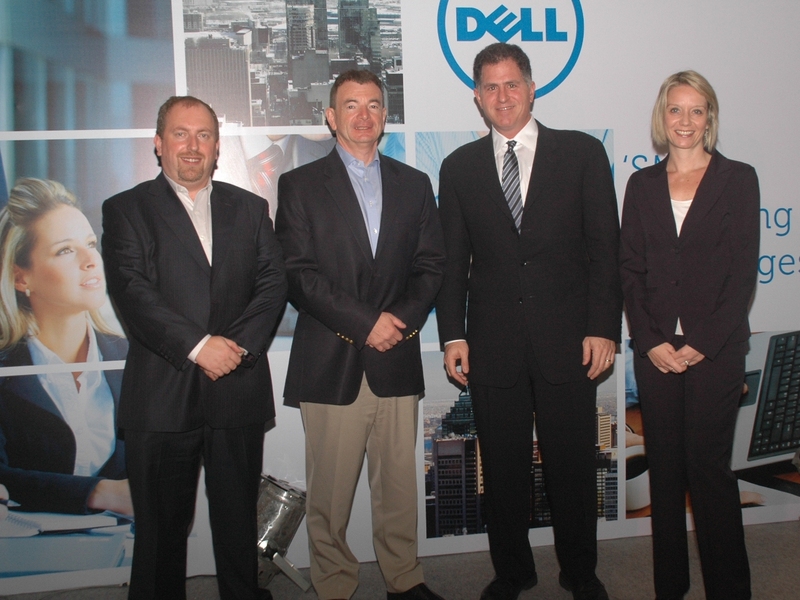 Dell Small business focusses on the servers, security and storage needed by small businesses. Their two key products are currently the PowerEdge T110 II, with Intel Xeonb E3-1220 Processors, 8GB of RAM, 500GB of space, and up to 15 users via Windows Server Foundation. And the PowerEdge T320 which is ideal for businesses looking to expand. This includes 192GB of memory, 32TB of storage, and unlimited users. Security is handled by Dell SonicWALL and Dell Networking Firewalls, that protect against viruses and threats, and help control web traffic and software. Their storage and backup solutions include the PowerValut RD1000, which is an easily removable USB disk, and the PowerValutNX400 which is a Network Attached solution with 16TB of capacity. Dell also offer small businesses server migration solutions for those upgrading their network to a more modern operating system. Unless your coupon is specific, such as a dell small business server coupon, you should be able to redeem it for any of the above products. Dell accept all major credit cards for payment, including Visa, Mastercard, American Express, and Discover. They also offer a range of financing and business account options for those buying in bulk. You can buy now and pay later or set-up regular instalments right away. This is subject to a background check. To redeem a Dell Small Business coupon code all you have to do is carefully enter it in to the promotional box, which you should see during checkout before payment. 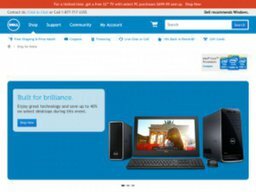 Dell offers completely free shipping to US customers, with delivery usually made within 3 to 5 business days. There is no minimum purchase amount required to qualify for free shipping, as it comes as standard. You also do not need to use a Dell Small Business coupon code to qualify. If you are not satisfied with your purchase you may return it within 30 days for a full refund or exchange. Return shipping is completely free within this timeframe. After 30 days they reserve the right to reject returns or charge a restocking fee.